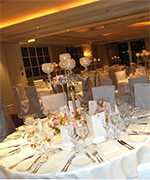 Our brides are delighted when they realise they can organise most of their special day’s décor requirements all with the one supplier, Function Accessories! We can package together white timber folding chairs, carpet aisle runners and pedestals for your ceremony, along with reception décor including chair covers, sashes and table centrepieces including tea light candles, rose petals and flowers, the options are endless. 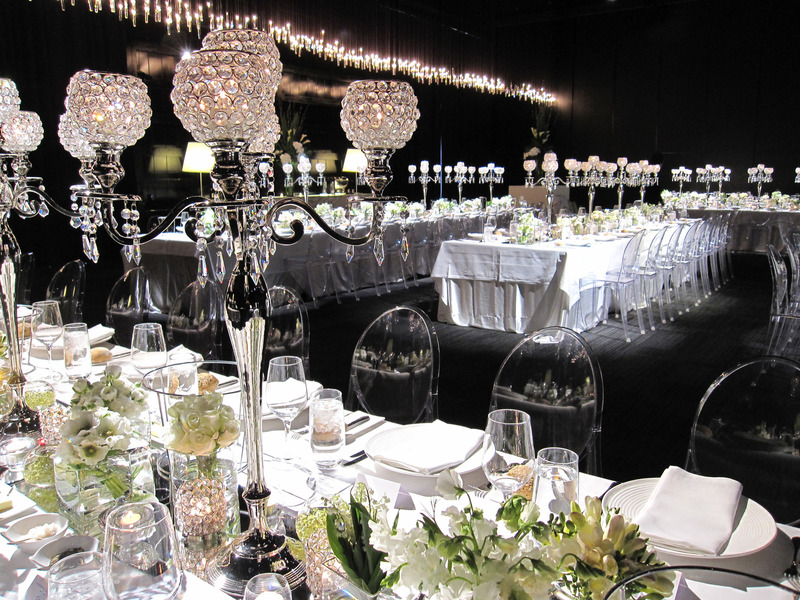 We work closely with many venues throughout Melbourne and greater Victoria to ensure their brides special day is individually styled, which sometimes may only be the simple addition of a chair cover and a coloured sash. We also have a dedicated floral department, where our floral designers create unforgettable arrangements that complement your style and all the elements of your special day. 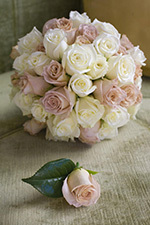 Whether it’s a classic rose bouquet, mixed posy to suit a garden or winery wedding, or that stand out bouquet with flare, for a bride who dares to be different, Deb & the team will create the perfect wedding bouquet for your dream day. 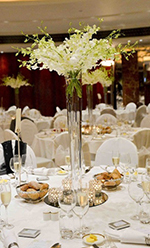 Our floral designers have years of experience, and their creative excellence means you can be assured of outstanding flowers backed up by impeccable customer service. 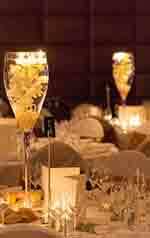 Function Accessories commitment and extensive experience has assisted thousands of brides with its dedicated creative team and has transformed these weddings into something very special and memorable. We were very happy with how smoothly everything went on the day and the room looked great. 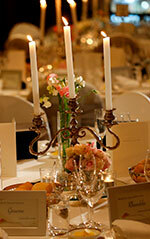 We were very happy with the choice of candelabra and tea light candles. Function Accessories did a fantastic Job at our wedding! 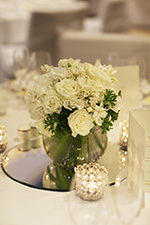 The room looked fantastic and we got many complements on the centre pieces. It’s the little things that the company does that makes the service outstanding, as such I would like to commend Function Accessories on their service for our wedding. I found Function Accessories accommodating, accessible and just so easy to deal with. 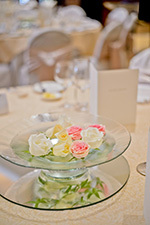 We would like to thank Functions Accessories for the flower and table arrangements for our wedding. We had a number of continual changes to the required services from Paul and Nicole and they were more than willing to help out with these issues. We were thrilled with your work and couldn’t recommend you more highly. Thank you for doing an incredible job. 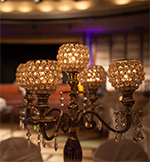 Function Accessories played a big part in creating the reception of our dreams. We wanted a warm and understated yet elegant look, and that was achieved successfully. 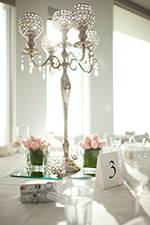 We had so many compliments from our guests on the setup of the room and the lovely candelabra – the visual impact was stunning. 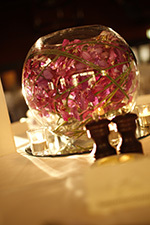 I wanted to thank the both of you for doing such an amazing job with the wedding bouquets and also the function room. The room was absolutely beautiful. Paul, without even seeing the room set up, you have great insight on what looks good! Deb, choice of colour was amazing for the flowers. The arrangement was perfect too. We had a wonderful day on our wedding – apart from the rain! 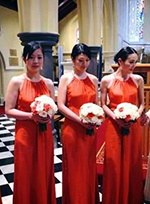 Working with function accessories made the planning of the day so much easier and I was very happy with the flowers and room set up – thank you. Thank you for supplying our wedding with accessories and flowers. We had a perfect day and loved every minute of it. Thanks again, we’re very happy with your service. Just wanted to say a really big thanks for all of your help with no matter what question i had at any time. The flowers were spectacular and gorgeous!! My reception set up that you guys did took my breath away it was so elegant and professionally done. When we came to South Melbourne to look at what you had, we were happy with the set up of everything. It was nice and easy to work out what we wanted, and the person that took care of us was really helpful too! 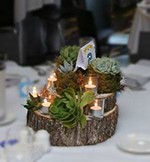 Just wanted to drop you a line and say a huge thank you for the fantastic centre pieces you did for us on Saturday at Hemisphere. They looked bl**dy amazing and I can’t tell you how many fabulous comments we got. They were stunning and so beautiful. looked absolutely breathtaking, and all of our guests agreed! You created the exact look we were hoping for, so that we thank you. the room looks absolitely stunning! Thank you again. We could not have been happier! I just wanted to thank you for the absolutely beautiful flower arrangements that you supplied for Monica and Pankaj’s wedding on Saturday night at the Sofitel. 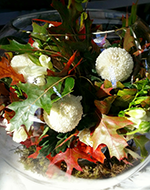 The arrangements were exactly what we were looking for and surpassed all expectations.